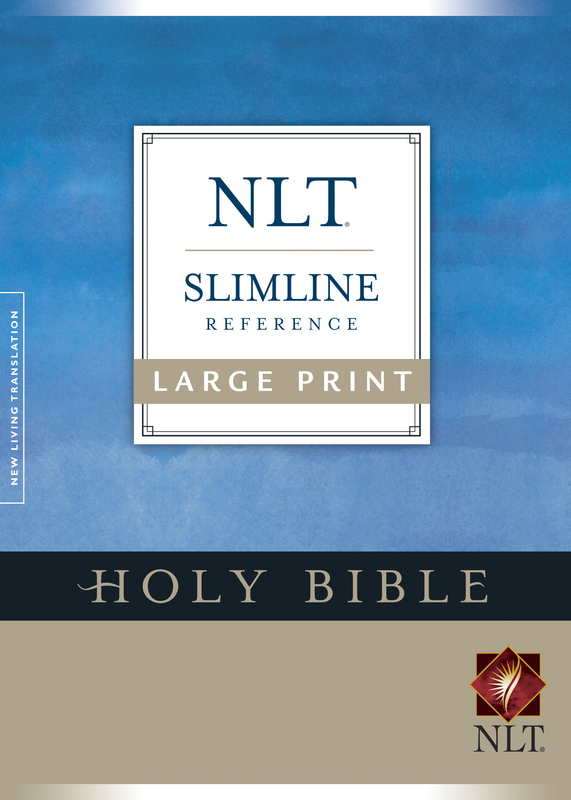 The Large Print Slimline Bible, NLT has a slim, easy-to-carry size combined with large-print text that makes this Bible great for everyday use. This Bible is a fantastic gift for grandparents, students, and church members. Because of its large measurements, youll have plenty of space to create a beautiful, custom cover. Consider this as a gift or keepsake for events such as baptisms, memorials, or family reunions.